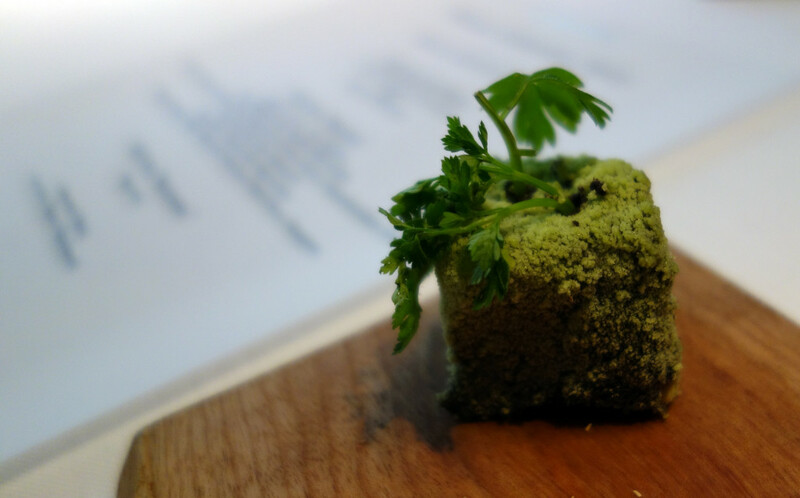 Our meal started with ‘Bread of the Forest’ – bread that cooks at your table. A bit of a gimmick, granted, and although the bread that emerged wasn’t exactly cooked, I liked the soft and slightly chewy texture. The freshly cooked bread was served with a butter covered with a ‘moss’; which added a really nutty, earthy flavour to the bread. 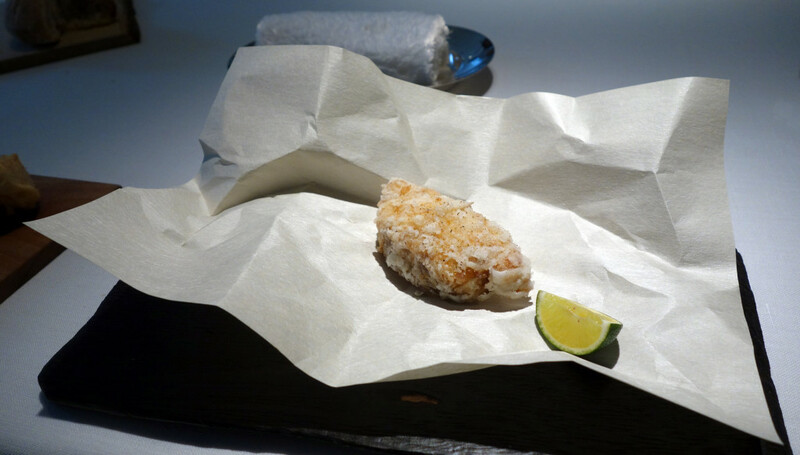 The next ‘snack’ was ‘Essence of the Forest’. I think I was so amazed by this edible forest scene created out of completed natural ingredients (including green tea powder, oak water, bean yogurt, vegetable chips and carbonised bamboo) that I failed to take a photo…but it is worth visiting Narisawa just to witness this kind of creativity. and the fresh, tender langoustine – the sweetness of which was perfectly offset with a salty but light bagna cauda. I was very excited to have my first Fugu experience at Narisawa. Fugu is deadly if you eat wrong part of the fish but, given the calibre of the establishment, I felt I was in safe hands. 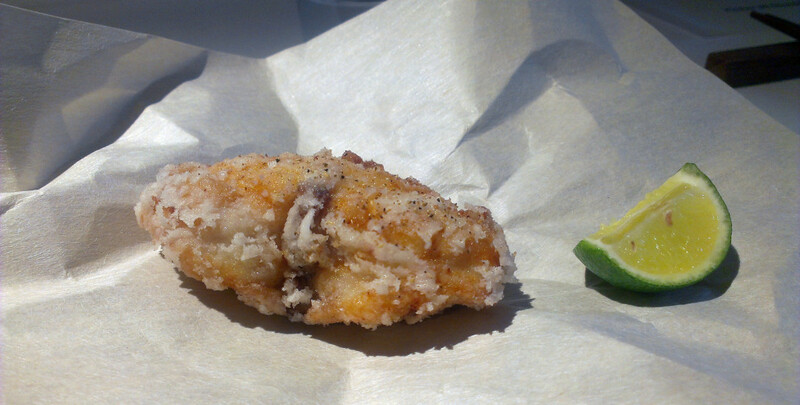 The blowfish was delicately battered, deep-fried and served with a slice of sudachi (a member of the citrus family which is a speciality of Tokushima Prefecture) – delicious! Up until Japan I wasn’t much of a meat eater, but I definitely felt that if I was going to try anywhere it should be in Japan. The ‘Gift from “Satoyama”’ definitely changed my mind about beef…well when it comes to melt-in-the-mouth Wagyu that is. Served with perfectly cooked root vegetables, which still retained a little crunch, this was a stand-out dish for me. I love chestnuts and the ice cream in particular was light and full of flavour. But as I’m not the biggest whisky fan, and sauce was quite strong, this wasn’t the best part of the meal for me. 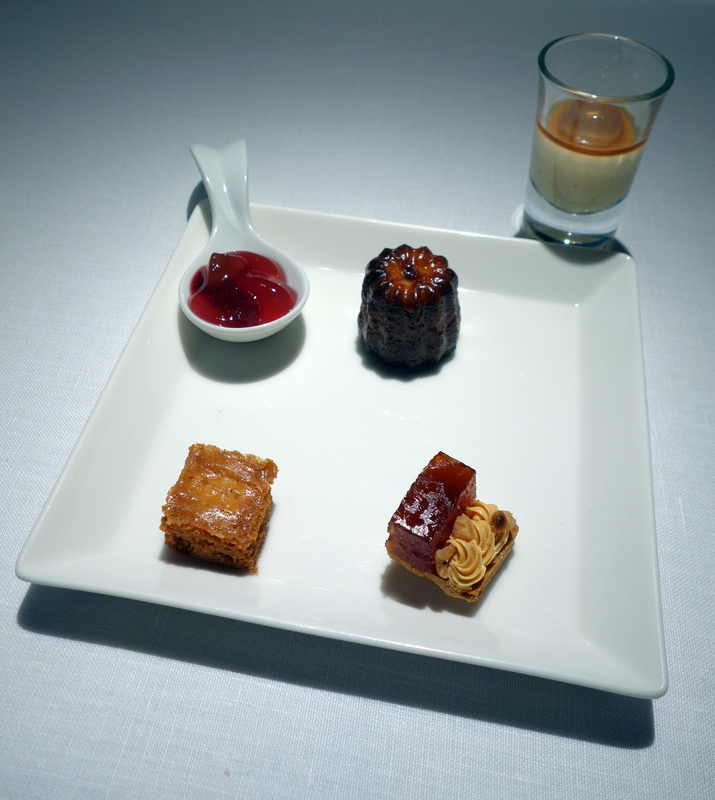 Luckily the petit fours which followed meant the meal ended on a seriously high note. Who wouldn’t want to be offered a selection of macarons like this?! 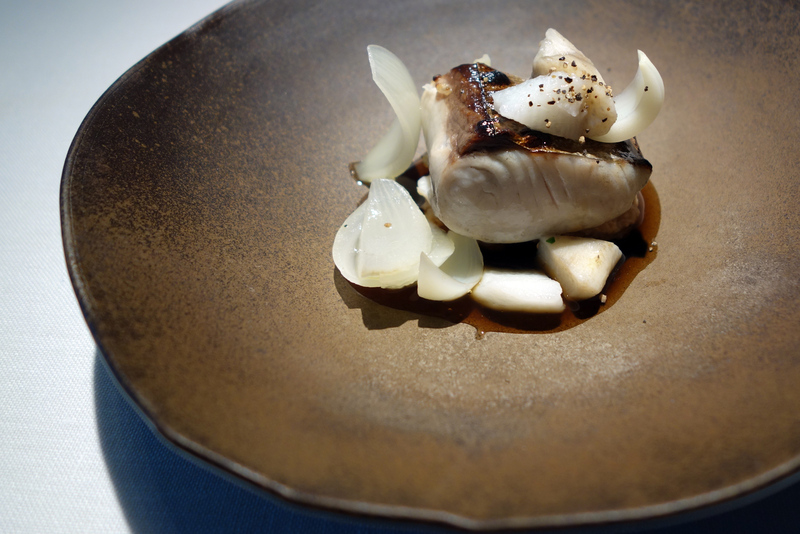 Yoshiro Narisawa writes that he aims to bring the natural landscape and the strength of the season to each of his dishes, something that I definitely felt he achieved. 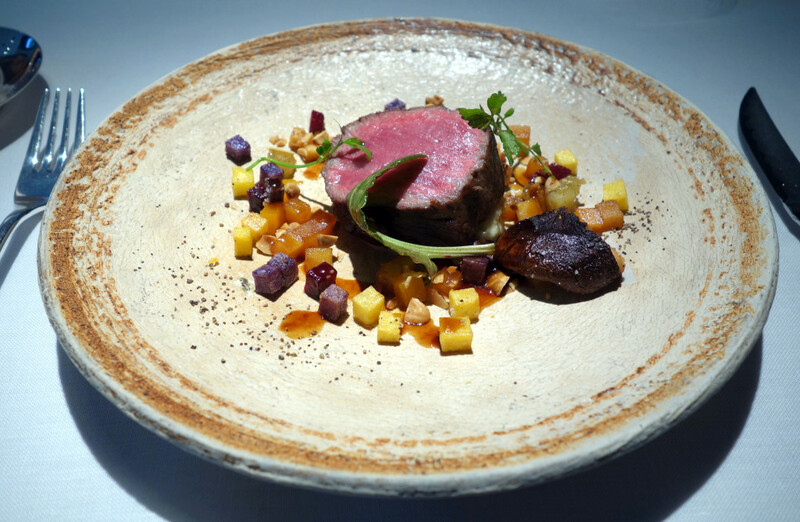 I really enjoyed his style of cooking and, as you can see from the blog so far, my first tasting menu experience at Narisawa was the start of a minor gourmet restaurant problem. Narisawa can be found at Minami Ayoyma 2-6-15, Minato-ku, 107-0062 Tokyo, Japan. 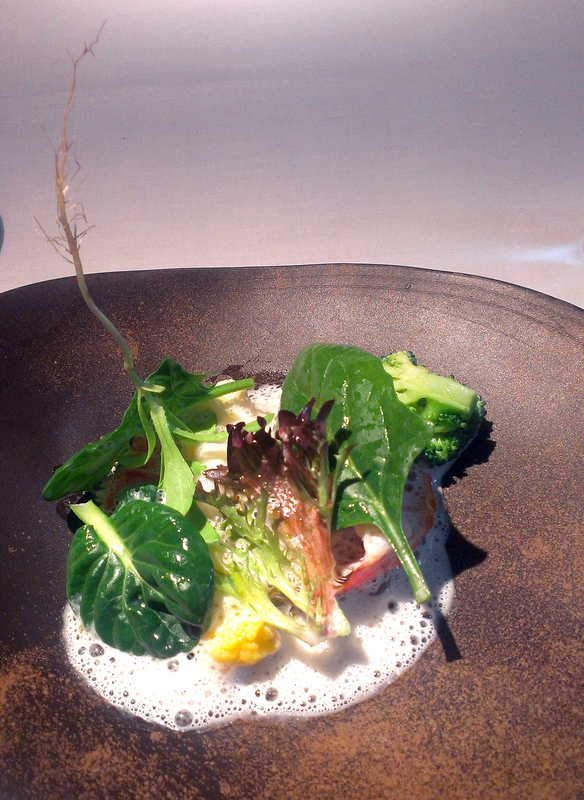 Our lunchtime menu (of 9-10 courses) was JPY12,000 + tax. 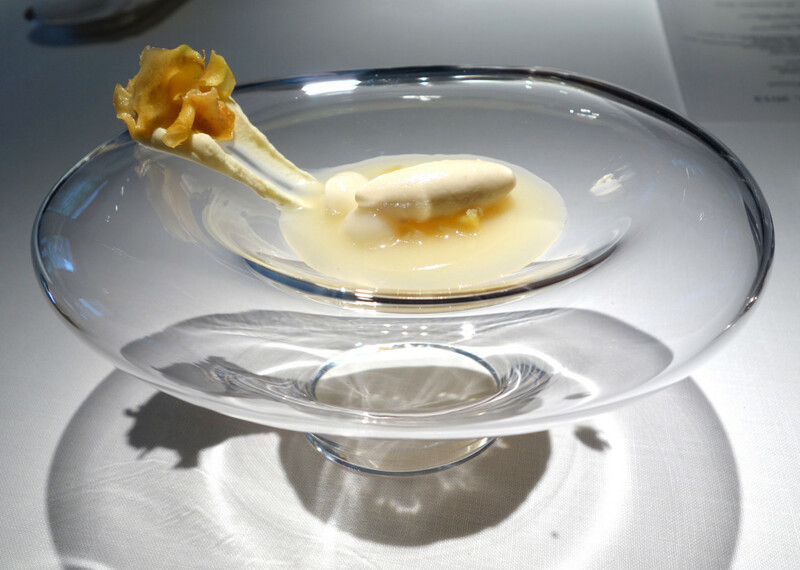 This entry was posted in eat and tagged Fugu, gourmet, Japan, michelin, Narisawa, tasting menu, Tokyo, Tokyo Tuesday, Two Michelin Star, world’s 50 best restaurants. Bookmark the permalink.